Lake Country Force 2” Hybrid Heavy Cutting, Cutting, Polishing and Finishing Foam Pad Eight Pack is perfect for cutting, polishing and finishing hard to reach areas. Engineered from a dense small foam cell structure to keep your compounds, polishes, waxes and glazes close to the surface of the pad for reduced product consumption and performance. The foam cell structure of the Lake Country Force 2” Hybrid Heavy Cutting, Cutting, Polishing and Finishing Pads offer durability, longevity as well as great results in less time. The safety design of the buffed back on the pads protect the backing plate from accidentally coming into contact with the surface. Lake Country 2 Inch Hybrid Force Heavy Cutting Gray Foam Pad: Firm, durable foam for cutting for serious defects. Lake Country 2 Inch Hybrid Light Cutting Orange Foam Pad: Firm, durable, European Prepolymer foam for light cutting and scratch removal, produces semi-gloss finish. Lake Country 2 Inch Hybrid Polishing White Foam Pad: Semi-firm, durable foam for polishing to increase depth in shine as well as gloss. 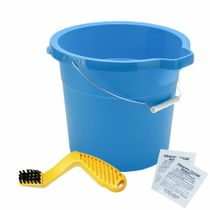 Lake Country 2 Inch Hybrid Finishing Black Foam Pad: Soft, durable foam for waxing or glazing. 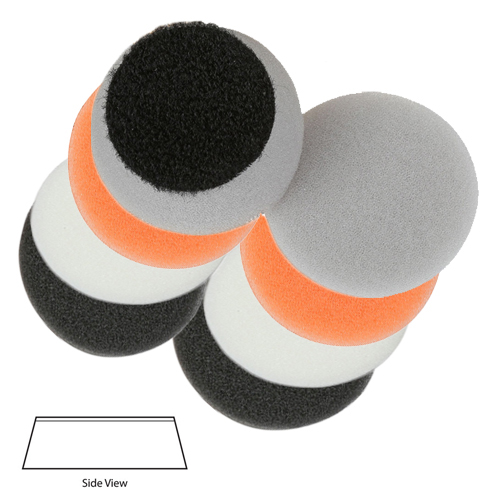 Clean your Lake Country Force 2” Hybrid Heavy Cutting, Cutting, Polishing & Finishing Foam Pads during use with a pad cleaning brush to remove polish and compound buildup. After use wash Lake Country Force 2 Inch Hybrid Heavy Cutting, Cutting, Polishing & Finishing Foam Pads in warm water with a mild soap by hand or machine. A mesh garment bag is recommended due to the small size. Do not use fabric softener of any kind. Once your Lake Country Force 2” Hybrid Foam Pads are completely dry store them for future use in a clean, dry place away for potential contact with dust, dirt and debris. 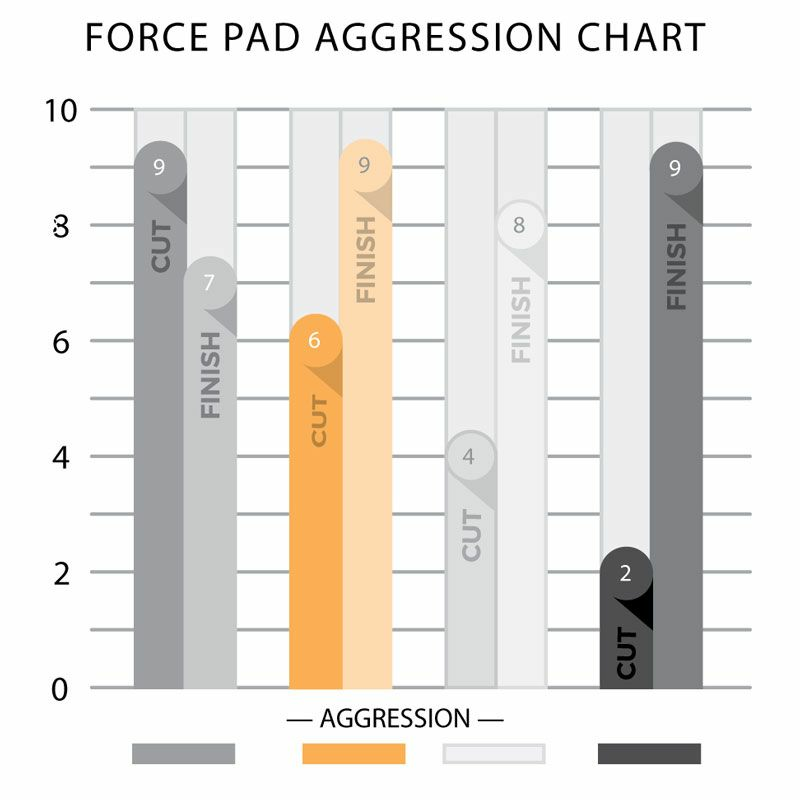 Some pad staining from compounds, polishes and single stage paints in normal and will not interfere with future performance of your Lake Country Force 2” Hybrid Foam Pads.